This week, we looked at some of what Paul wrote to Timothy in 1 Timothy 4:12. Although Timothy was a gifted leader, he was young. Paul reminds Timothy that he should stay faithful to the task God gave him. Even in his youth, Timothy was able to lead the church and point people to Jesus. As we discover more about our individuality, we can begin to realize that God created us for a purpose. 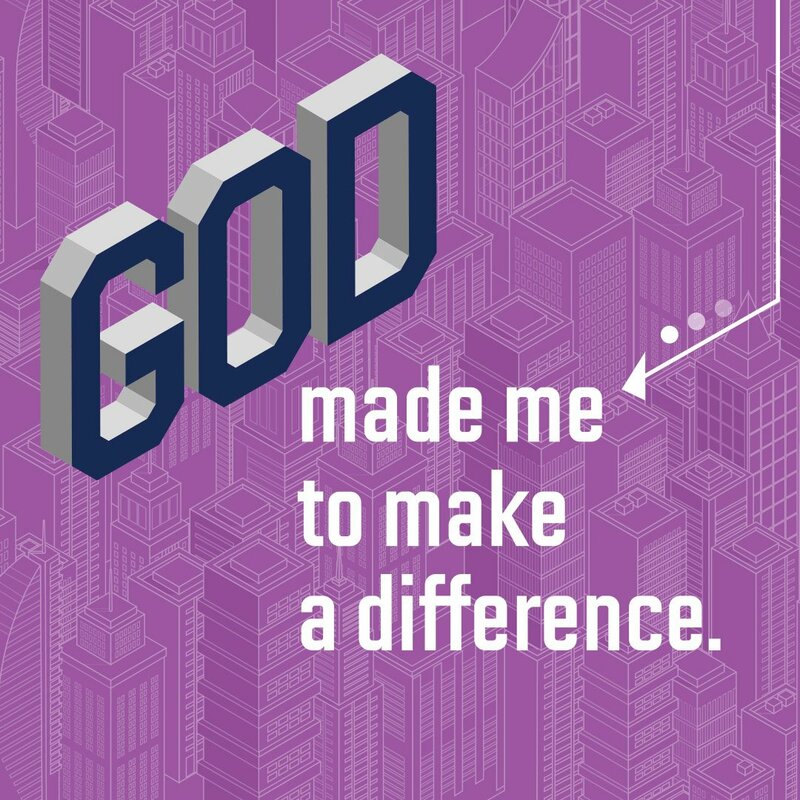 God can use our strengths to help others and show them what it means to follow Jesus. Through Timothy’s story, we hope that kids start to understand the purpose God has for them.